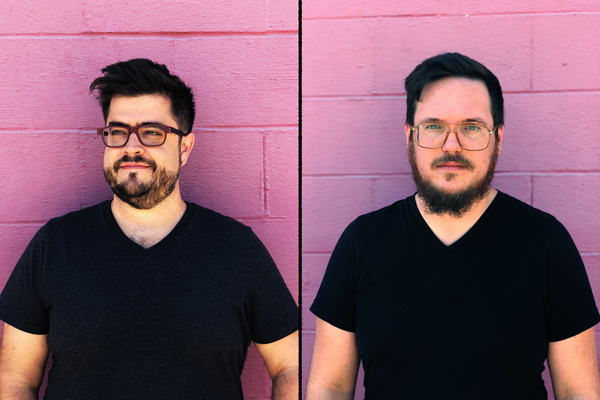 NAKATOMI @ NYCC 2018- 10/4 – 10/7! NAKATOMI will be attending the annual New York City Comic Con next weekend! We’re coming heavy this year, with our BIGGEST BOOTH ever for NYCC, and we couldn’t be more excited! Come by booth #581– Nakatomi artist, Tim Doyle will be in attendance the whole weekend, along with our shop Manager, Tyler Skaggs. 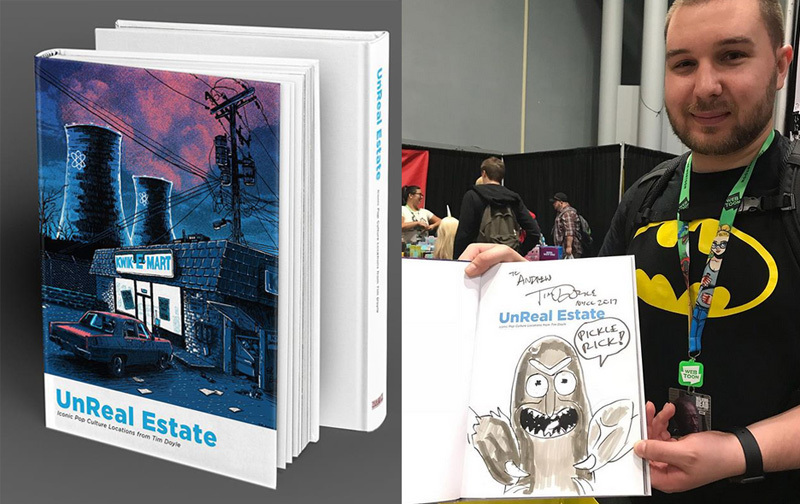 Pick up a copy of Doyle’s UnReal Estate hardcover book at the show for $30, and Doyle will give you a free sketch inside- your choice! We’re only bringing 20 books with us, so hop on it while supplies last! 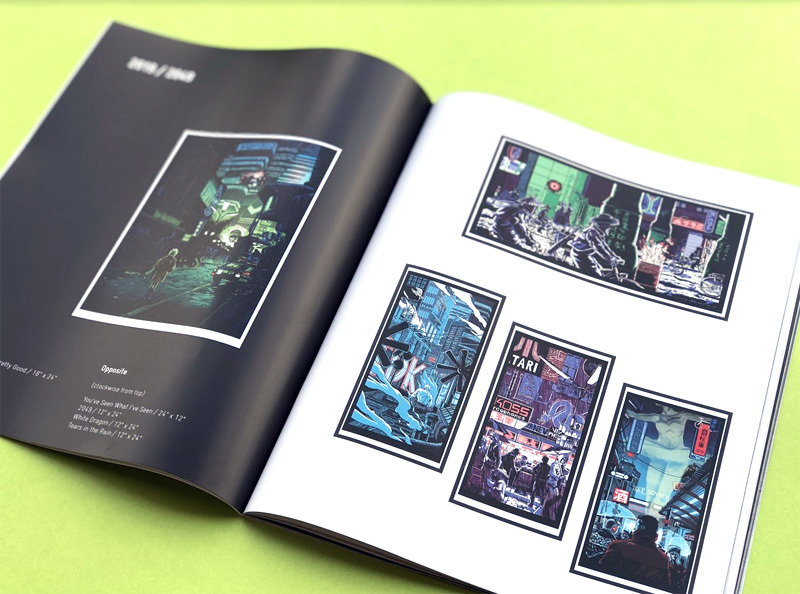 We will also have a case of our brand-new wholesale catalog to give away- if you want to get our prints in YOUR shop, swing by our booth and give us a shout- we’d love to talk to ya! ← AUSTIN- BETO prints- free to pick up at Parts & Labour!